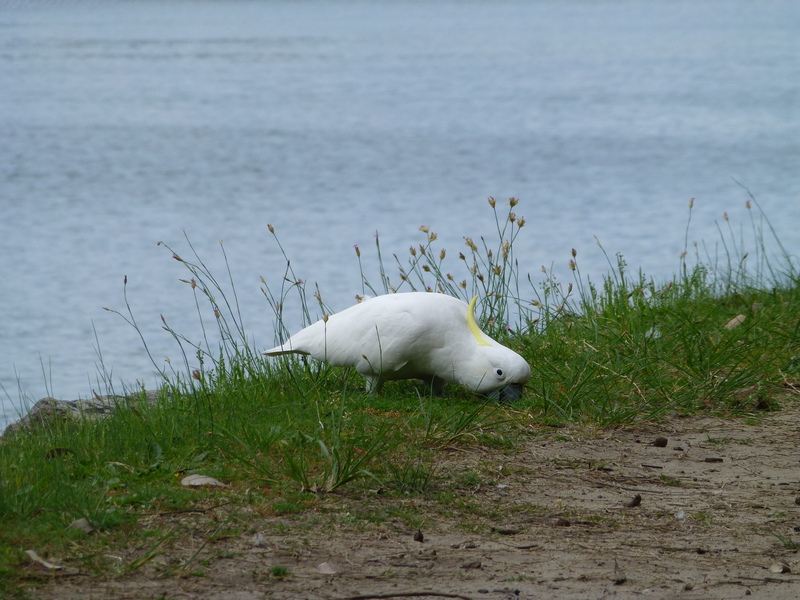 The local Sulphur-crested Cockatoos are very lucky, since every day can be Picnic Day. And what better place for a picnic? P.S. If you live in the US, right now two of my titles, ‘Of Love and Secrets’ and ‘Michaela Betrayed’, are available for download from Amazon Kindle for just 99cents. Like clean romance? Then hurry, this offer is brief. 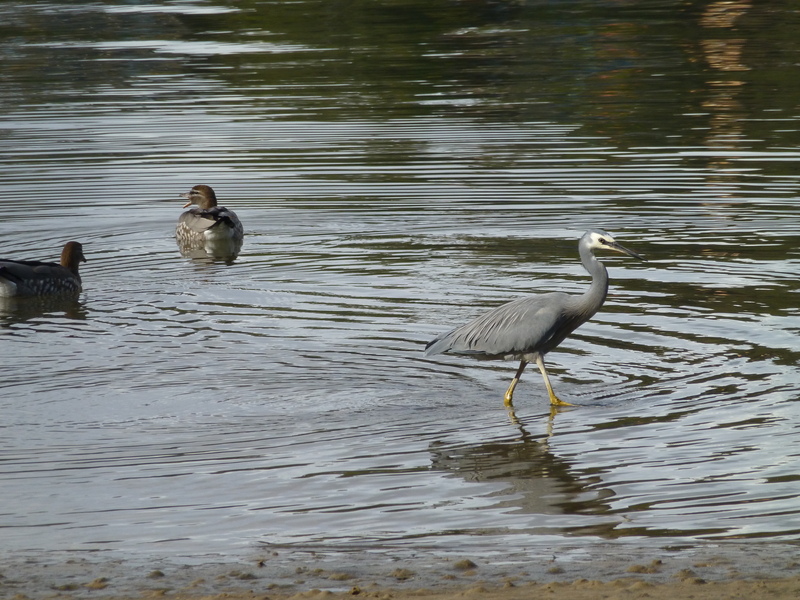 How proud this White-faced Heron looks as he struts his stuff near a couple of wild ducks! It’s pretty rare for me to see these two species in close proximity, so naturally I reached for my camera. This photo was taken in our local river swimming baths – a place that attracts many species of water-birds. ‘Long and Short Australian Stories’ is unique among my short story collections in that its first and final stories are relatively lengthy. On the other hand, in common with its stablemates, this book is filled with tales of sweet romance, making it a pleasant way to relax and fill in a few minutes (or longer), especially at bedtime. 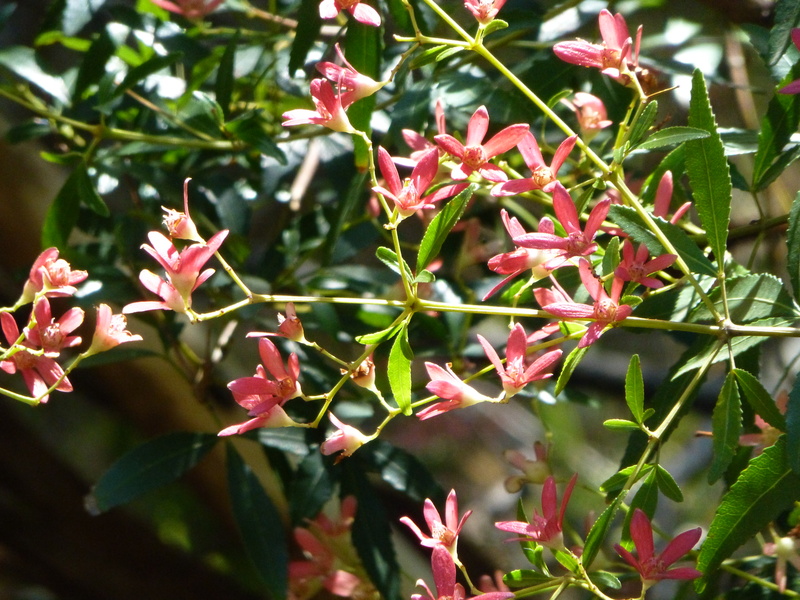 Christmas may be over, but the Australian Christmas Bush is clinging to its pretty, colourful display. We have several of these small tress in our garden, but there are many, many more beside the river. What a delight it is to see them in their natural environment! Readers and Bargain-Hunters, Here’s a Sale! Some have called it ‘bitter-sweet’, but most reviewers have said that they enjoyed this four-work anthology of love stories set in modern-day Australia. The very famous Chris, the Story-Reading Ape, rated it as a five star work. And, at just US99c (and also reduced in the UK), it won’t make a hole in your budget. This offer extends from 5th January till 11th January, 2016. 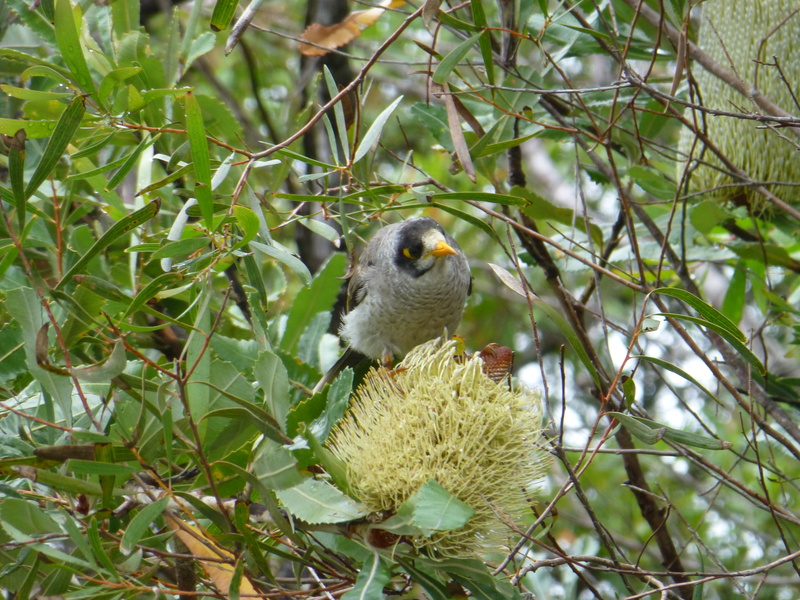 Not everyone likes Noisy Miners. On the plus side, they are a native species. On the negative side, they can be quite aggressive to other birds and their presence seems to coincide with a decline in numbers of very small birds. Still, they are a natural part of our environment here in Sydney, and I think they look rather striking when their yellow colouration is brought out strongly among the yellows of the Old Man Banksia.